This celestial sipper will take your breath away! Yukon Jack liqueur chilled with cranberry juice and fresh lime. 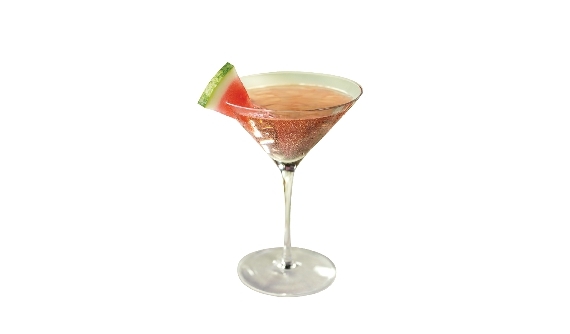 Served straight up with a watermelon slice...as mesmerising as the aurora borealis!